Never worn. 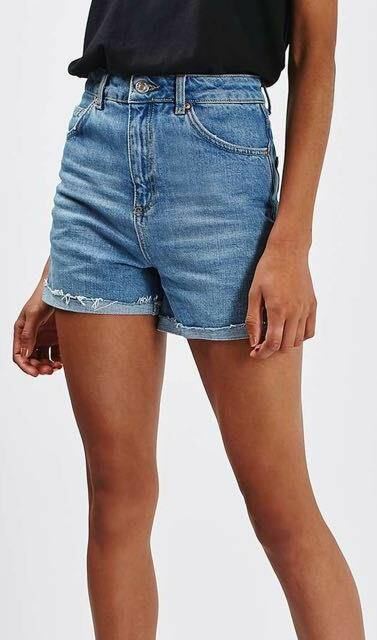 These are a longer length so you don’t have to worry about it being too short! Loose fit. Runs small; would best fit a 00-0.